Bellegrove is the perfect place for the entire family. 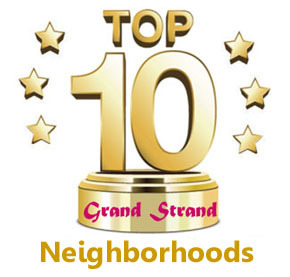 This great community is located near the corner of River Oaks Dr. and International Drive which gives the residents easy access to the entire Grand strand. It is only three miles to the beach, a few minutes from the YMCA, 2 minutes from a grocery store and next to the most popular school system in Horry County. Homes range anywhere from 1400 heated sq ft up to nearly 3000 sq ft. Bellegrove has something to offer the single professional, couples or even large families. 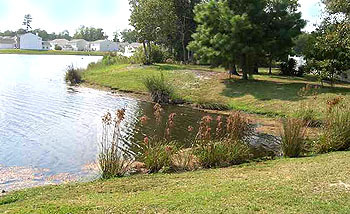 Among the amenities that you will find in Bellegrove are security services, a clubhouse including a large swimming pool, playground and basketball court, gazebo overlooking a lake, and bike trails. Many residents in the community have thanked us for helping them find the perfect home in Bellegrove. There are three sections of Bellegrove that you would want to consider, all homes developed by Centex. 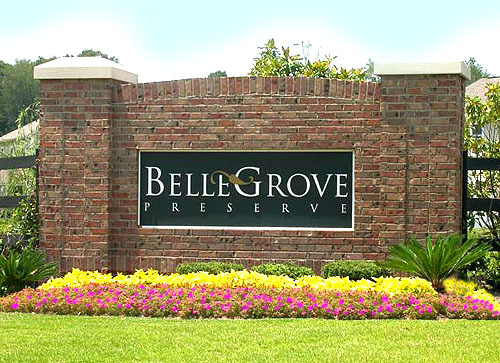 Bellegrove Oaks by Centex has 288 homesites, and many new construction homes in the making. Homes in the Oaks have large private backyards and garages. There are 175 homesites in Bellegrove Willows where the homes are more traditional. You will find single level and two story homes throughout. The majority of homes have garages and are priced in a range that most people find affordable. Many buyers comment that this community offers a lot of value. 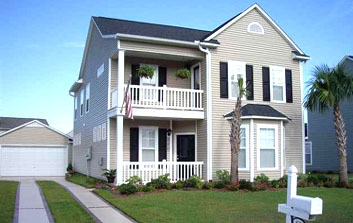 You will also want to visit the Bellegrove Palms section to see the unique Charleston style homes. These homes are two-story and offer a nice two car garage tucked away in the rear section of your lot. 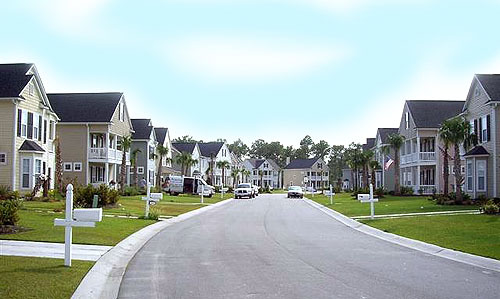 This gives a wonderful curb appeal versus the typical community where you see nothing but a garage from the street. 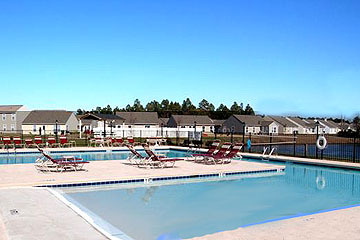 If you are hunting for a new home, you must put Bellegrove in Carolina Forest on your list.